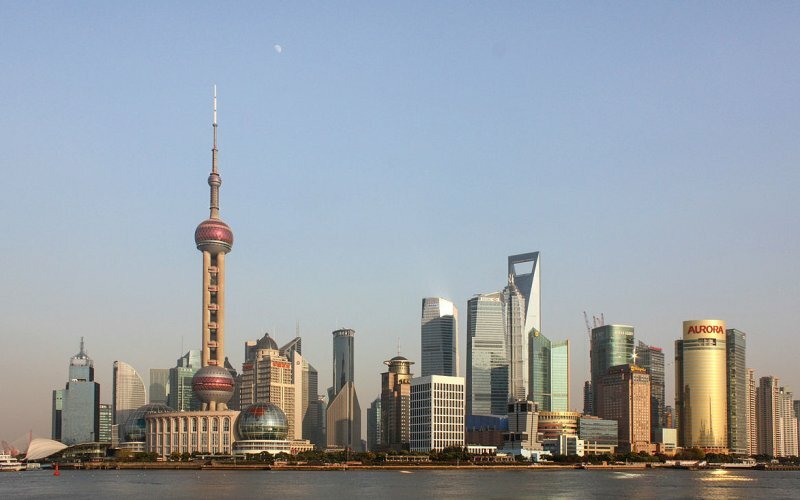 One of the most extensive rail networks in the world is in China. Around 2008, the year of the Olympic Games in Beijing, the Chinese government started laying thousands of kilometers of railway per year. 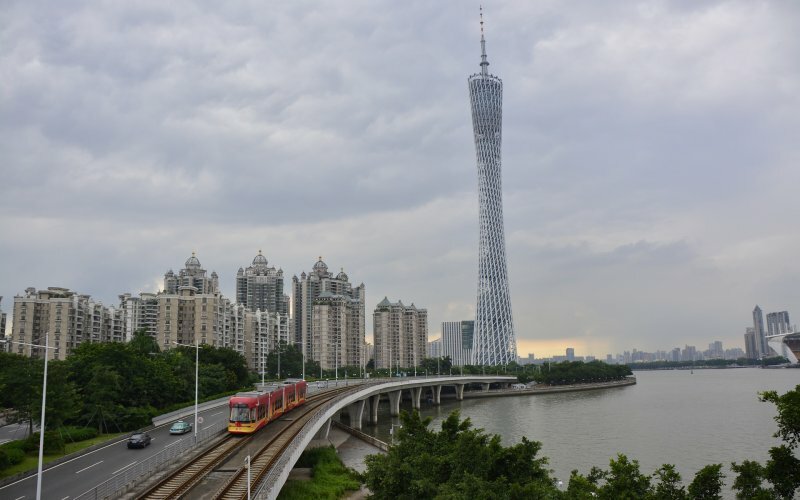 Every province in China is now accessible by high-speed train. 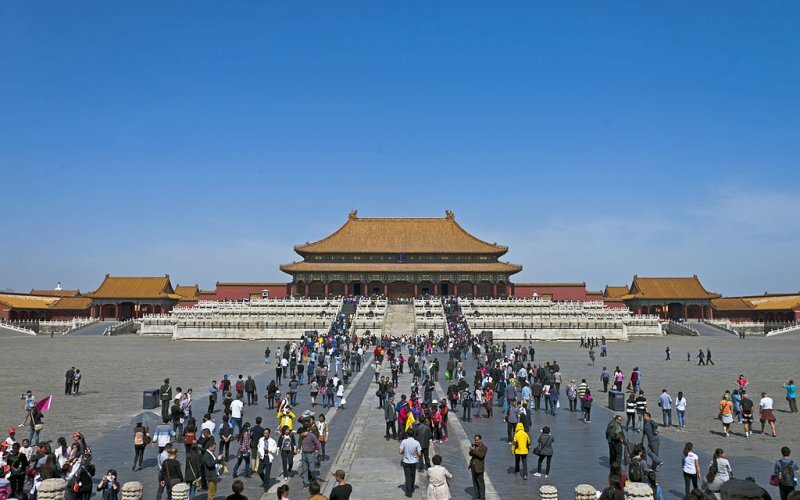 With nearly 1.4 billion inhabitants, the Chinese government may have the task of carrying a very large number of travelers from A to B in this fourth-largest country in the world. Figures: per 2015, China has nearly 121,000 kilometers of train tracks. 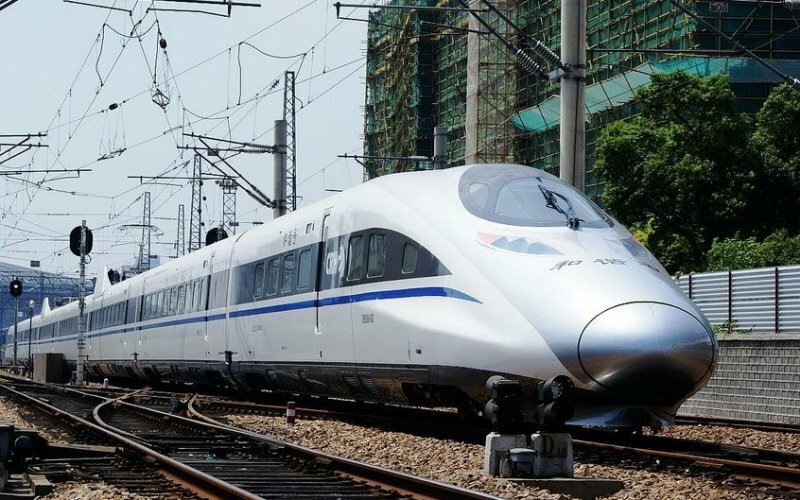 At the end of 2018 China had 29,000 kilometers of high-speed train tracks. 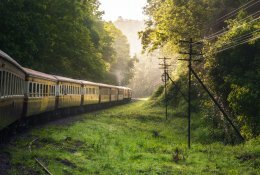 Exceptional distances by train that previously could not be kept in mind are, for example, the routes from Beijing or Shanghai to Lhasa. The Chinese government is even busy with a train line towards Shigatse. 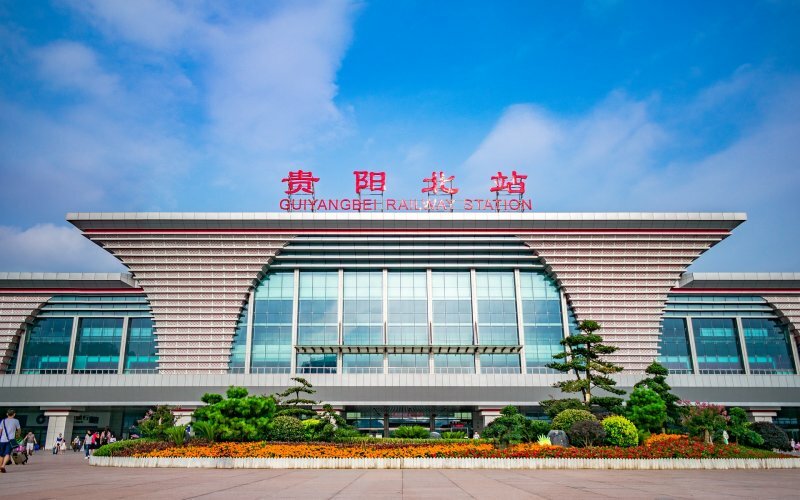 The Xi'an-Chengdu railway line opened at the end of 2017 has shortened the travel time from 13 hours to less than three hours. There are approximately 40 departures per day. 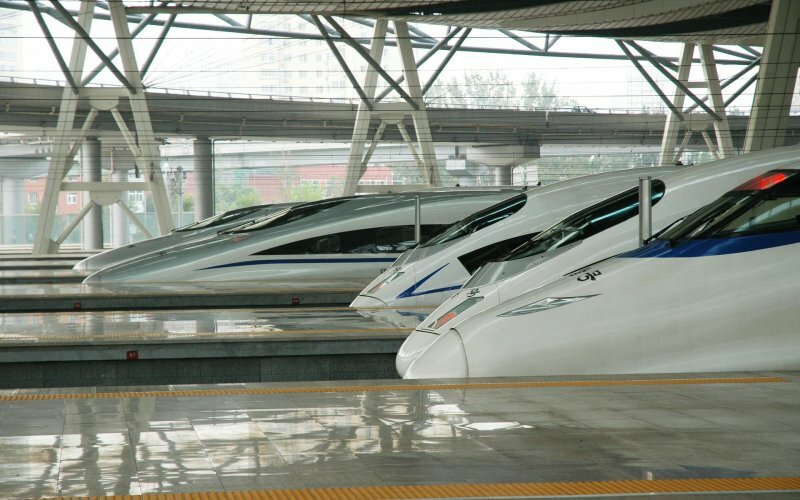 In addition, there are still non-high-speed trains, whose travel time is between 10 and 18 hours. Trains often have a letter for the train number in the Chinese timetable. This letter gives information about what type of train it concerns. 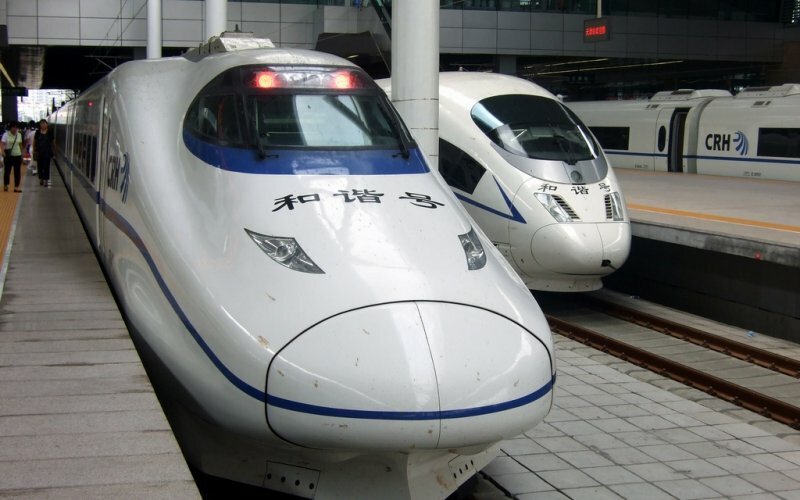 The fastest and most expensive interurban trains are the high-speed trains C / D / G. These trains run swiftly between major cities in China. 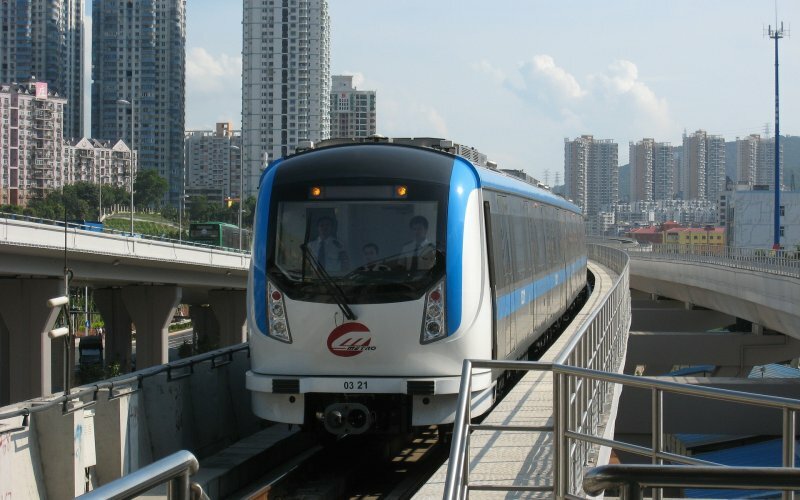 The trains with letter D are the first high-speed trains that entered the Chinese network. They drive super fast, drive regularly and offer comfort on board. In the 1st class there are sockets for mobile and laptop and almost all seats are arranged opposite each other. There is more than enough legroom per seat. 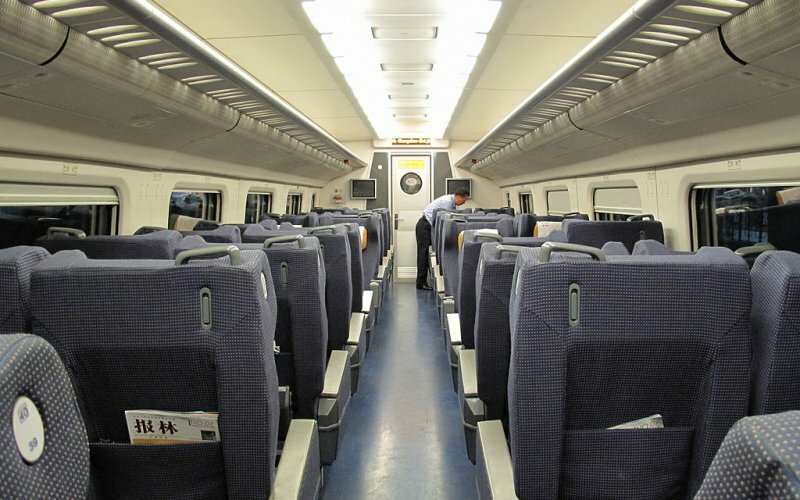 In the 2nd class, coaches have five seats in two rows. Letter G indicates the types of trains that drive faster than D trains. Another difference is that on G trains travelers can take less baggage than on D trains. Slower trains are indicated by Z / T / K. The Z trains are night trains and the T and K trains are more basic. Sheets, pillows and blankets are provided for both soft and hard sleepers. 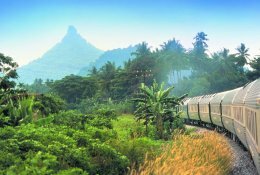 Transport in a soft sleeper is a very comfortable way of traveling. There are some minor differences in the execution of the compartments, but the best variants can be found on board the D and the Z trains. The Z trains are completely soft sleeper. You will find comfortable, modern compartments. A small number of T trains also run with soft sleeper. In the compartments you will find four beds. The four beds are booked per piece. That means you share your compartment with three others. Overhead beds are often cheaper than underbeds. Compartments can be closed with a lock, from the corridor. Meals are provided on some routes. There is room for your luggage and there is a small table. A bottle of hot water is brought by the conductor, with which you for example make tea or prepare noodles. Hard sleepers can be found aboard T / K / N trains, but also on trains without letters. Imagine open compartments, with three beds per row above each other. There is a small price difference between the lowest, middle and upper beds. Pro-tip: The lowest bed is popular with travelers who do not yet want to sleep (so you can not choose to sleep). The upper bed is close to the speakers. Ideally you travel on the middle bed. Onboard D / C / G high-speed trains you will find soft seats in both 2nd and 1st class. In addition, the G train also has business class, where a hot meal and other comfort are available. In 1st class soft seat, TVs are available and plug sockets for mobile or laptop are provided. You travel comfortably in the 2nd class soft seat. Sockets can be found and there can not be more people than there are seats on board. This type of seat can only be found on board the T and K trains, as well as on board trains without letter marking with a few exceptions. Hard seats are not recommended for tourists. It is often not too clean (understatement), it is noisy and the seats are not too pleasant. For locals, hard seats are often the only thing within their budget, so you can count on it being busy. Normally you get a seat reservation with your ticket. If these are sold out you can ask for a standing place in the train. You stand between the carriages in the corridor. Night trains are almost always sold out. Make sure you plan ahead. Tickets that you want to buy locally at the train counter are often only payable with a local bank card (Chinese UnionPay network) or cash. Take the same passport with you as you gave details of when booking. The number of your passport is on your ticket and checked before you can board the train. Are you planning to use a ticket machine? That is not possible for tourists. You have to stand in line at the manned checkouts. The ticket vending machines accept only Chinese ID cards. 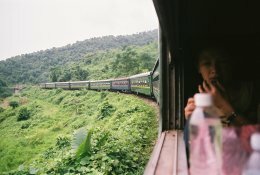 HappyRail offers train tickets in China. Contact us and ask for the booking options.